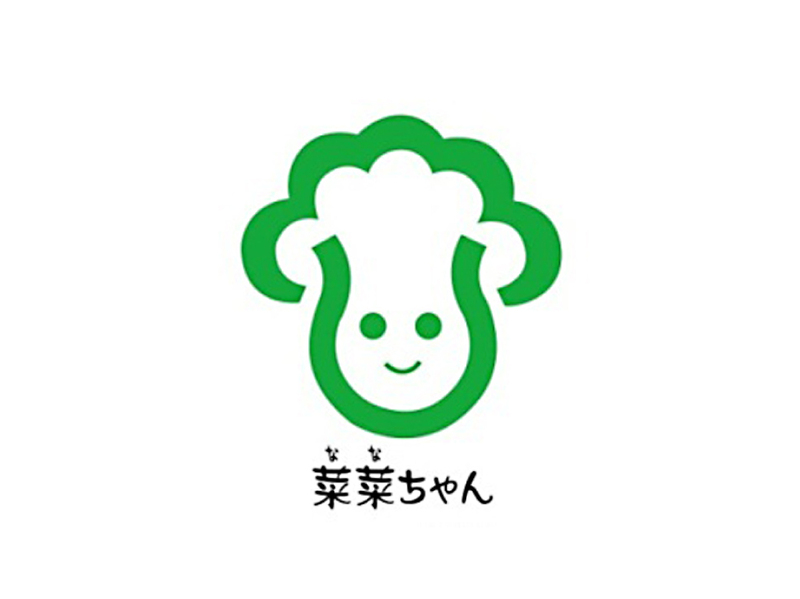 KOBE-SHUNSAI’ are “safe and secure” vegetables grown environmentally by farms in Kobe. 18 items are certified as of today. They have a sticker of ‘NANA-CHAN’ as a certification of its safety and security.